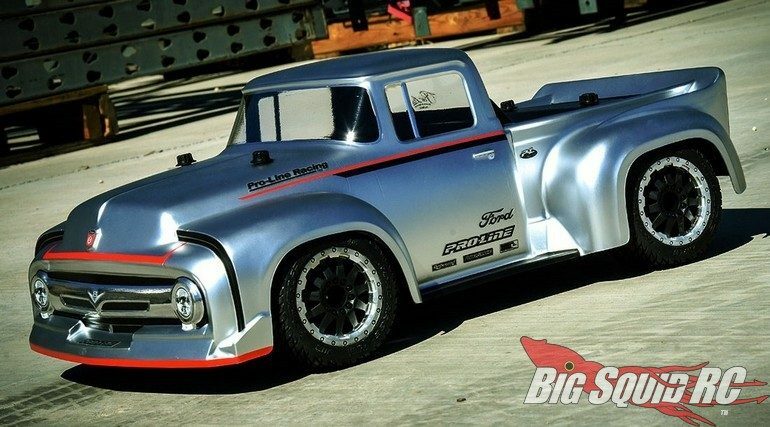 Pro-Line 1956 Ford F-100 Pro-Touring Street Truck Body « Big Squid RC – RC Car and Truck News, Reviews, Videos, and More! 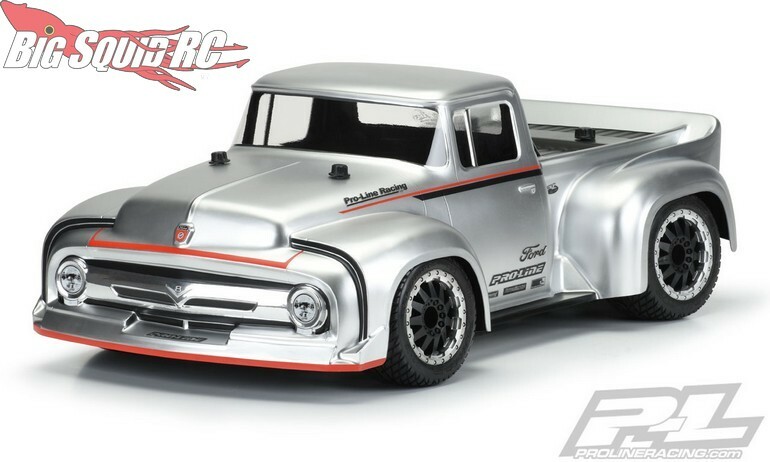 Pro-Line has just sent out a press release for their latest body, a 1956 Ford F-100 Pro-Touring Truck. 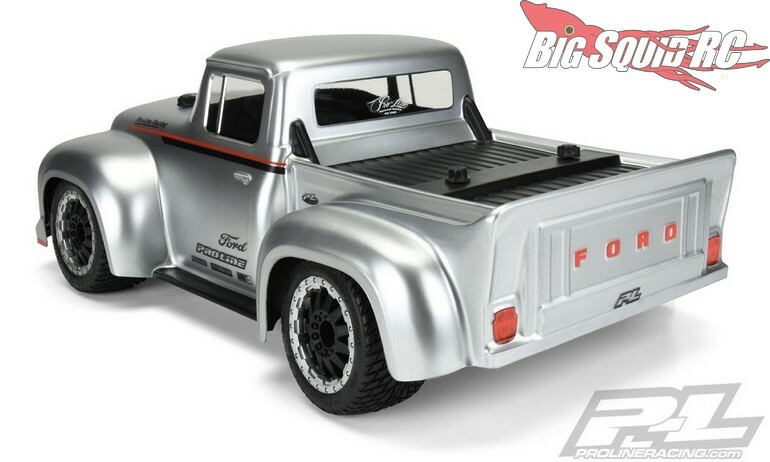 This retro styled body features the classic good looks of the Ford F-100, but adds attitude with its slammed street look. 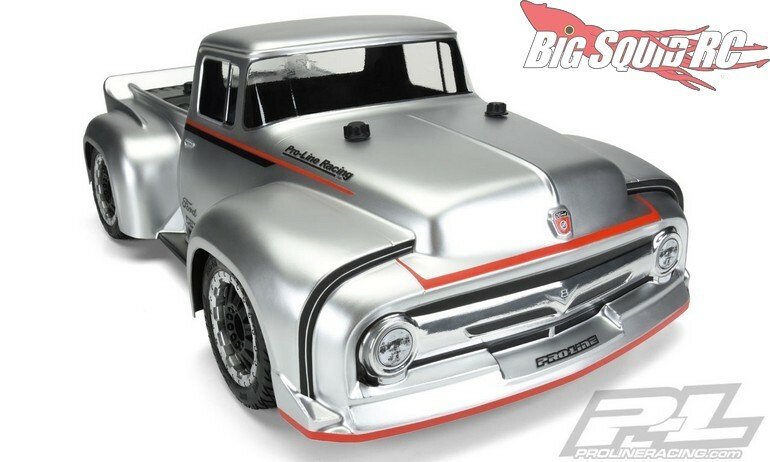 Street pricing comes in at $39 for the 1956 Ford F-100 Pro-Touring Street Truck Body and it has a part number of #3514-00. Hit up This Link for more P-L news on BigSquidRC.